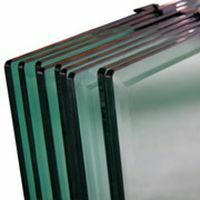 The use of toughened glass in buildings is increasing with the now routine construction of large glazing screens, glass roofs and curtain walls and nickel sulphide inclusions is now an issue. 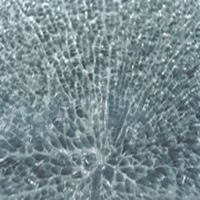 Laminated Safety Glass consists of 2 or more sheets of ordinary glass, sandwiched together by a PVB (polyvinyl butyral) interlayer. 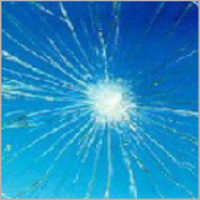 Should the glass be broken, the shards will remain adhered to the interlayer, reducing damage to both property and people. 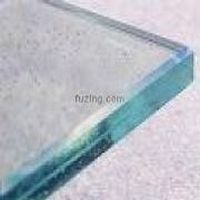 Sand Blasting is the method by which processed glass can be surface treated by impacting the glass with tiny particles of grit, creating a frosted appearance. 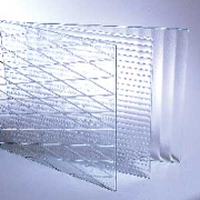 (Click image or title for more information). 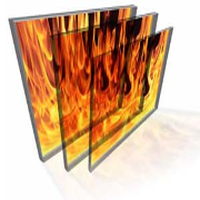 Integrity glasses provide a specific resistance to the passage of smoke and fumes, though they will permit the transmission of heat radiation from a fire, this provides inherent fire-resistant properties. 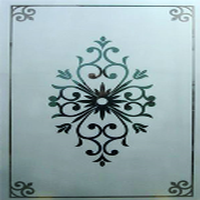 We offer a full range of back painted glass for use in your home, we can match any colour and apply it to any type of glass, we can create the desired appearance. (Click the image or title for more information). 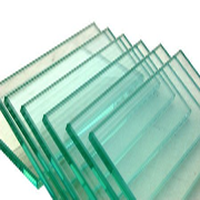 Low Iron Glass belongs to a group of extremely clear glass with minimal green cast, high light transmission and a brilliant surface. 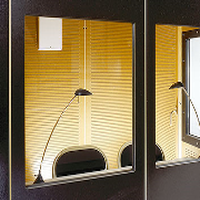 Pattern Texture Glass is perfect for areas that require a degree privacy, such as the front door/ porch area and bathrooms and can also be used for internal partitions and doors, allowing light in, whilst retaining privacy. 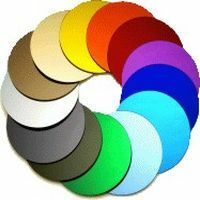 (Click the image or title for more information). 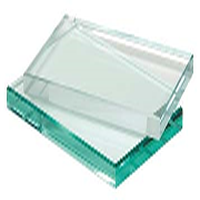 Antibacterial Glass is a major innovation in the world of glass design. 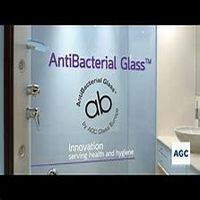 Its antimicrobial action eliminates 99.9% of all bacteria that form on its surface whilst also preventing the spread of fungi.